Bloomberg HT is a Turkish business channel broadcasting from Istanbul. It is a part of the Bloomberg family, a large group of international business channels. Bloomberg HT offers round the clock business round ups, economics and finance related programming, and expert Stock Exchange advice. 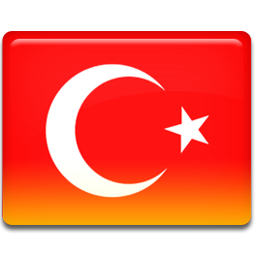 Keep in touch with the economics of Turkey by streaming live TV here.